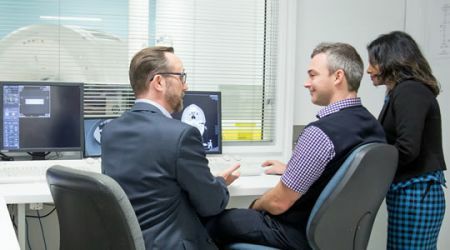 Calvary Mater Newcastle’s Department of Radiation Oncology is NSW’s largest regional specialist radiation therapy centre. 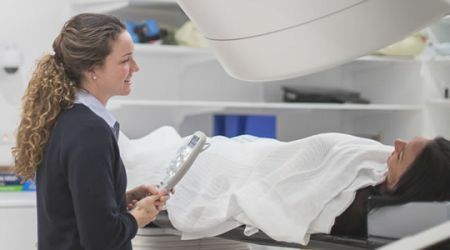 We offer world-class radiation therapy using precision technology to deliver the best available treatment to you. 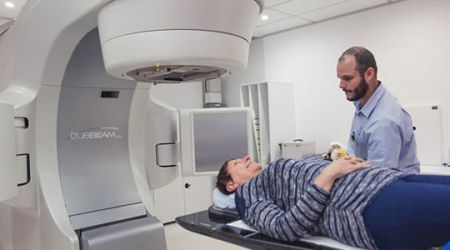 The department is staffed by a multidisciplinary team of Radiation Oncologists, Radiation Therapists, Radiation Oncology Medical Physicists, Nursing, Allied Health, Clerical and Domestic services personnel, who work together to ensure you receive the best possible care and treatment.